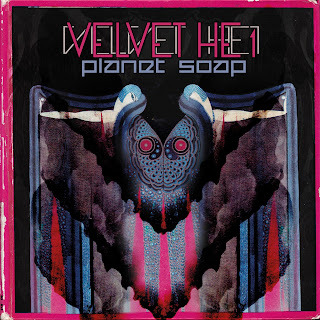 The Italian duo Planet Soap, consisting of Federico "dsm" Monguzzi and Luca "Spectrum" De Giuli, has released today a new EP - "VELVET HE1" on vinyl and in digital format on the French label Cascade Records. This is quite an eclectic selection of contemporary bass music exploring various music genres such as jungle, garage, techno, wonky, nu-beatz or dubstep, dipped in a cosmic sauce. Starting from fantastic and breathtaking, neon synth laden 'Rhynostatic', an ultimate crowdpleaser which would even make your mom dance :) Through my favorite tune of this EP - 'I'm approaching you tonight' reminding me of the spacefaring productions by the Russian duo Demokracy (actually, Planet Soap has released a super duper evil EP with Damscracy from Democracy under the nickname of Planet Terror) and more stomping cosmic beats in 'SYFY' and 'Virus' to jungle experiments in 'Thrialine'. 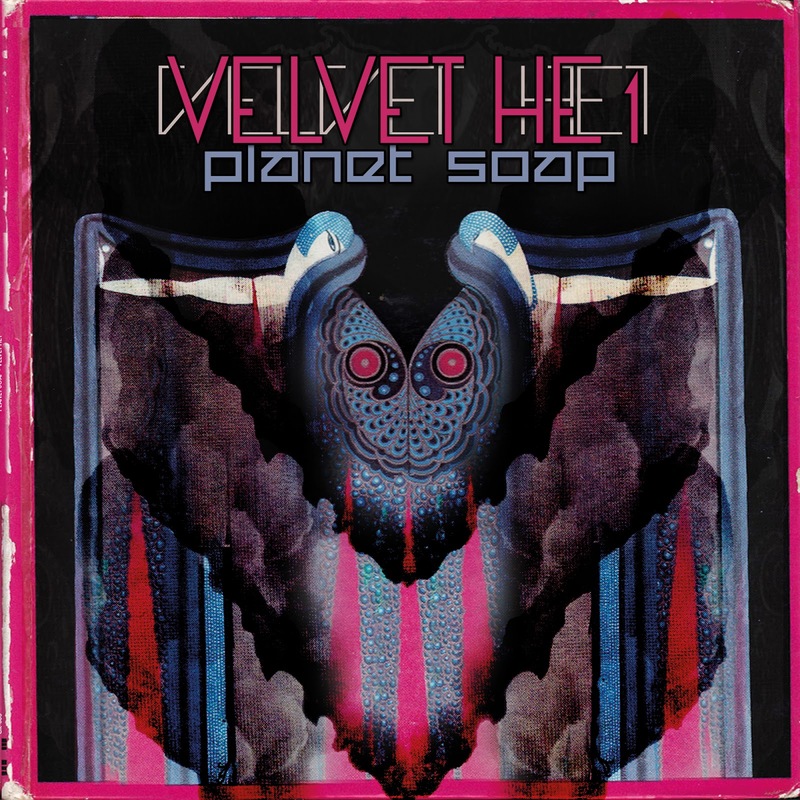 The title track 'Velvet He1' takes the listener on a deep-space sonic trip, where you can meet an 8-bit 'Alien from KooleYay' playing on his nintendo to the friends. Classic techno 'Vectorama' sounds old-schoolish, but thanks to the all-time classic sample and good button work delivers quite a powerful experience. All in all Planet Soap has managed to create their unique sound, though comprising elements you all probably heard many times in the past. Definitely worth checking.